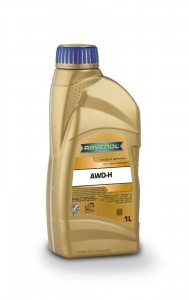 RAVENOL AWD-H Haldex Fluid is a special high-performance product engineered for use in Haldex's Allrad, Quattro and 4motion powertrains and is specially engineered for use with all-wheel drive powertrains with Haldex couplings, such as those in in Audi, Volkswagen, Seat, Skoda, Vauxhall, Land Rover and Volvo vehicles. The Haldex Coupling is a very sophisticated piece of engineering and it needs to be looked after with regular Haldex oil changes. The axle closest to the engine is constantly powered. All-wheel drive powertrains with a Haldex coupling automatically direct engine power to the other axle where required, without any intervention from the driver. The Haldex coupling, a separate component to the rear final drive, but directly attached to it, is a submerged, multi-plate, wet clutch system that engages upon slip and transfers power to the rear final drive. The system is computer controlled with very fine engineering tolerances. If the Haldex oil is dirty, it can damage other components and affect performance. Dirty Haldex oil can overheat the coupling or cause the clutches to burn out. 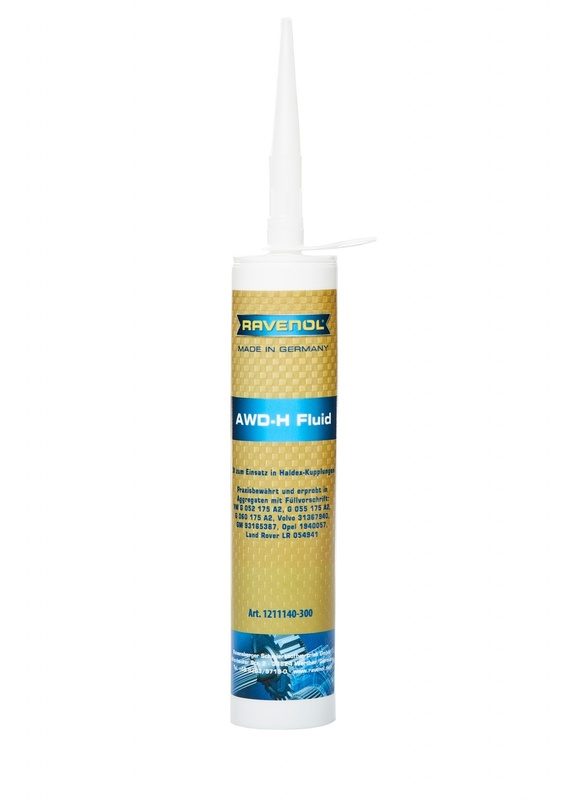 It can also burn out the Haldex Pump and will lead to loss of rear drive and eventual failure. You can learn more about the Haldex AWD system and how it works on our blog. Used on my 2017 VW Golf R Haldex. Was timid at first, but pretty easy change. used a small little pump to assist in putting the new fluid back in. Item as described.